As the leading greeting card and gift wrap company, it’s no surprise that up to 80 percent of the material Hallmark buys is paper. To be good stewards of the environment, it is vital Hallmark ensures it is sourcing paper responsibly and taking every opportunity to reduce and reuse the product. 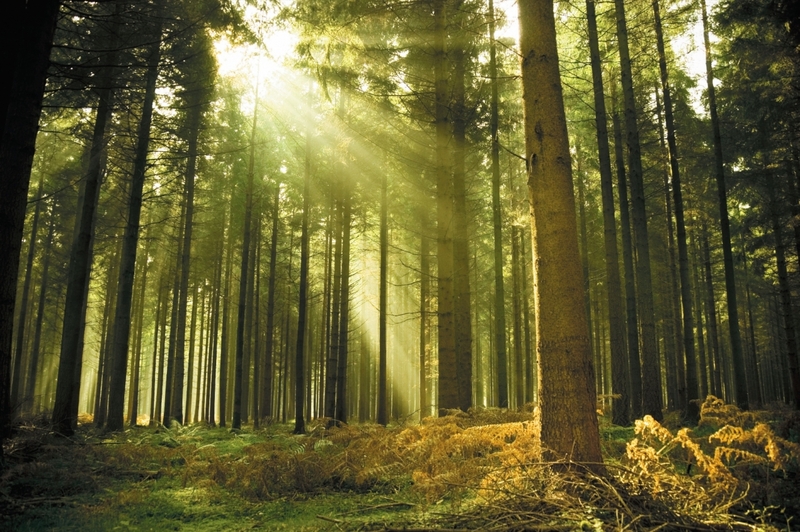 Hallmark expects its paper suppliers to adhere to certain practices, including the maintenance and conservation of biodiversity and prompt reforestation. The company continues to experiment with the use of non-tree stock and other novel sources of recycled material for inclusion in products while still meeting consumers’ quality standards. Currently, Hallmark greeting cards sold in North America contain up to 20 percent recycled fiber, and the stock used for wrapping paper roll cores contains 100 percent recycled content. Hallmark’s 2020 goals will move the company toward a reduction of office copy paper use by 25 percent and a focus on increasing recycled content in packaging and merchandising materials. Ludwig adds the reduction in office paper waste is an effort to encourage participation from employees.